In today’s mobile world, work is no longer a place. It’s time to secure your business wherever it’s happening. SPYRUS has spent over 20 years exclusively focused on the problem of remote access and data protection - “security to the edge®”. 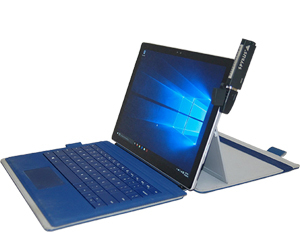 The propriety Rosetta technology allows to incorporate the highest level of hardware based security in to all of our products. The result is high mobility and cost savings for your users with dramatically increased corporate security. Mobility. Security. 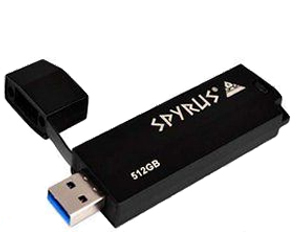 Cost Savings - with SPYRUS, you can have it all.